HP3732+110PTFE1 PTFE Coated Fiberglass Fabrics grey ,One Side--Shanghai Hoprime Industrial Co., Ltd.
HP3732+110PTFE1 PTFE Coated Fiberglass Fabrics grey ,One Side is made of fiberglass cloth woven by high quality E-glass filament yarn, then impregnated and coated with formulated PTFE by adopting our special processing techniques. It can be backed with self-adhesive cloth for some special application. 1. 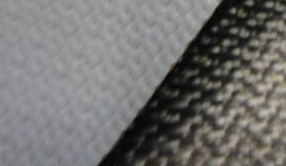 Used as various of liners to resist high temperature, such as microwave liner, and other liners. 2. Used as non stick liners, intermediate. 3. Used as various conveyor belts, fusing belts, saeling belts and those needs performances of high temperature resistance, non stick, chemical resistance etc. 4. 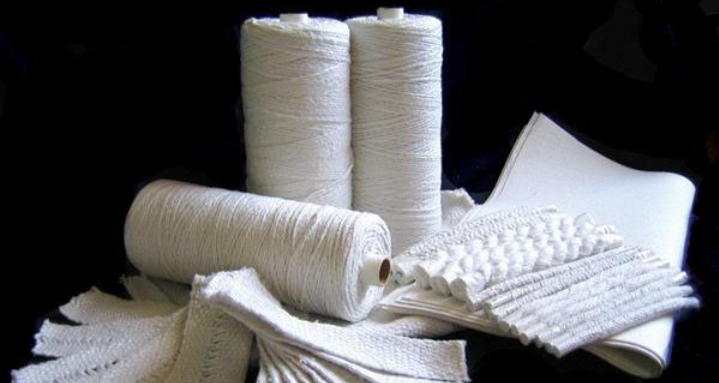 Used as covering or wrapping material in petroleum, chemical industries, as wrapping material, insulating material, high temperature resistance material in electrical industries, desulfurizing material in power plant etc.